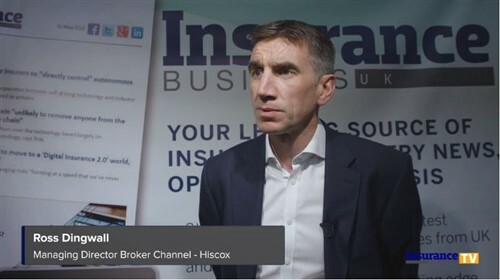 Ageas has launched a live chat facility that will allow brokers to talk to the insurer’s underwriters in real-time. The company has invested in the digital technology as part of its commitment to supporting its commercial brokers, it said today. The new functionality can be used by brokers to access Ageas commercial lines products through three of the four major iMarket software houses. Live chat is available for any digitally-traded Ageas commercial products when using Acturis, Applied and SSP, reducing the need for brokers to rely on telephone support and allowing instant communication with digital underwriters, the insurer said. “We’re already helping brokers with a range of digital enhancements across our software providers. The addition of live chat enables us to extend that support and encourage even stronger and faster dialogue with brokers, which in turn helps them to meet their client needs more efficiently,” Cathy Taylor, Ageas’s commercial underwriting director, said in a statement, adding that the platform has been “extensively tested” and has received positive feedback from brokers. The insurer is due to commence testing with the final iMarket software house, Open GI, very soon and expects it to be live in the next quarter.